My work as a spiritual counsellor has always been about meeting my clients where they are right now and guiding them through to positive action and moments of profound illumination. Witnessing the growth and the discoveries of the people I work with is inspiring on so many levels. In this blog post, I'll suggest a few key ways of working with me to produce incredibly powerful transformations in your life and offer some client testimonials to give you a sense of what's possible. Create a custom order: When you make a purchase at The Four Queens, you are selecting a way of gaining insights which really speaks to you and works with your focus area. If you're unable to find something on offer which reflects the kind of work you want to do, you can use the Custom Order button. This will enable you to work alongside me to build something which suits your budget and requirements. I always make a concerted effort to put a package together which enables a client to access my help in accordance with their vision. If you have something special in mind or you just want to discuss some possibilities, please don't be shy! Use the button and we'll create something awesome together. Benefits of working with me: I offer a 10% discount code for all repeat buyers. This discount is permanent and is my way of saying thank you for your custom. I am a qualified spiritual counsellor and a Tarosophists Award winner. I have been passionate about Tarot for over a decade and I bring my dedication and commitment to each reading I deliver. The word count for one of my full-length readings is 2000+ so it's super in-depth. 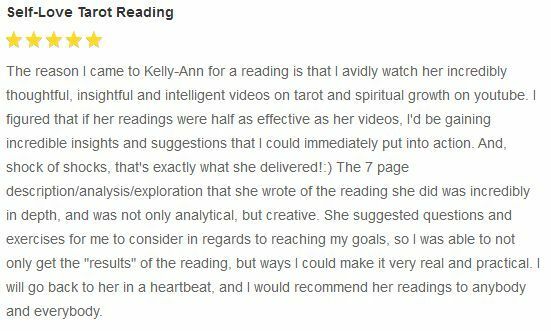 The mini readings I offer also provide a lot of information and are great value for money. Each reading includes focus areas, questions and considerations for you to work on so that you experience long-term benefits. I focus on opening you up to different possibilities, helping you to get clear and grounded, encouraging you to live your dreams and aiding with release work and emotional healing. For me, each client is an individual with specific and unique needs. The way I approach the reading will depend on the focus areas and the surrounding energies - every word is written from scratch, no copy and paste antics! Here are some of the key purchase options which can offer scope for long-term progression and gigantic downloads of illumination! 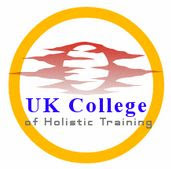 Counselling Session via Skype: This option offers a 90 minute Skype chat with me. 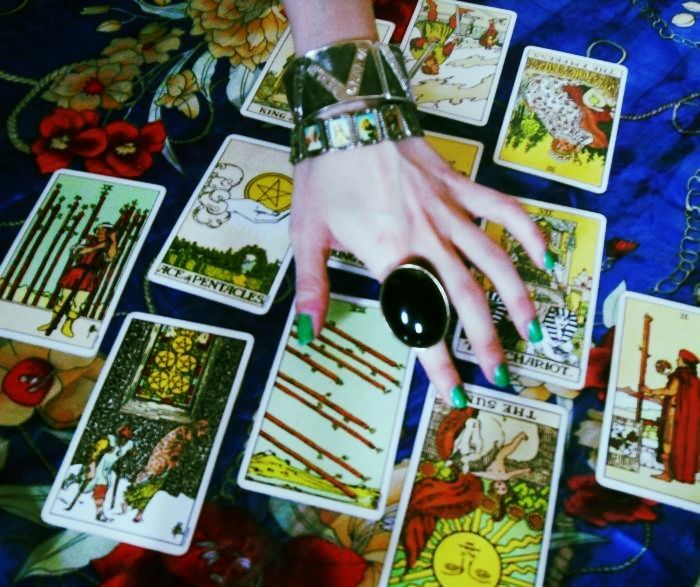 I can use Tarot during the course of the session if you fancy including it. 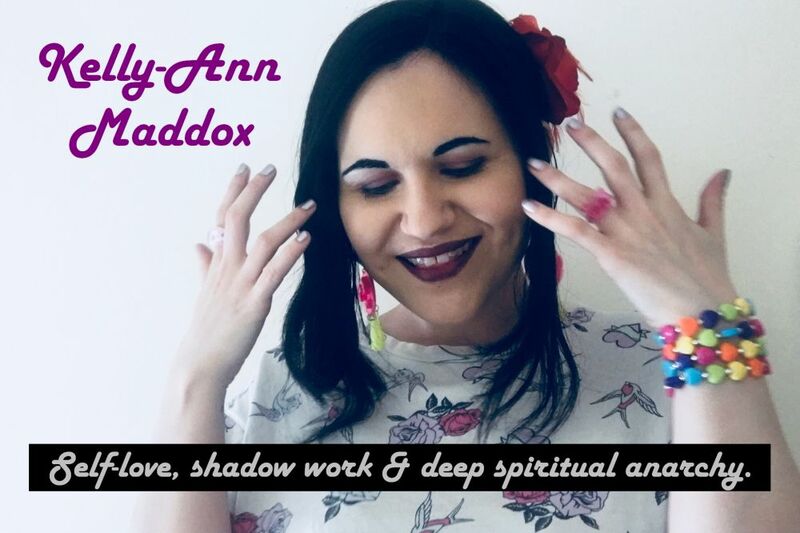 We can get super clear on your issues and focus areas during this time and I can offer lots of important advice for releasing negative cycles and connecting with your personal power. After the session, you receive a follow-up document which outlines the key themes we discussed and gives further exercises for you to work on in the weeks ahead. This purchase option is 100% high vibration. If you're looking for nurturing advice, encouragement and a clear direction, it's definitely worth considering. Self-Love Tarot Reading: I really believe that self-love is the starting point of so much goodness and wonderment in life. I enjoy helping people get there! If you're on a journey towards self-love, this one is certainly a good choice! It will help to strengthen your resolve and offer lots of creative ways to bring that high vibration nourishment into your life on every level. There are many other options which have been designed with client care in mind. Over time, I have developed a heightened sense of the needs of my tribe and I always strive to offer services which will have a direct impact and offer lots of support. If you think 2014 might be the year to work with me, I'm more than ready to work with you.